KIEV, April 1. /TASS/. The OSCE Office for Democratic Institutions and Human Rights (ODIHR) suspects incumbent Ukrainian President Pyotr Poroshenko of violating one of the key election-regulating documents of the organization, a preliminary report by the OSCE ODIHR Election Observation Mission (EOM) to the Ukrainian presidential election states. “The incumbent’s public appearances blurred the line between his official position and his standing as a candidate, challenging paragraph 5.4 of the 1990 OSCE Copenhagen Document,” the document states. Meanwhile, the Ukrainian Interior Ministry informed that there had been no systematic violations of the electoral law during Sunday’s presidential election. “On the day of the voting, our employees detected 2,605 violations and opened 61 criminal cases,” Ukrainian Interior Minister Arsen Avakov stated on Monday, adding that some of the detected violations were “at times laughable, at times tiny”. The Ukrainian minister also praised the work of national cybersecurity agencies. 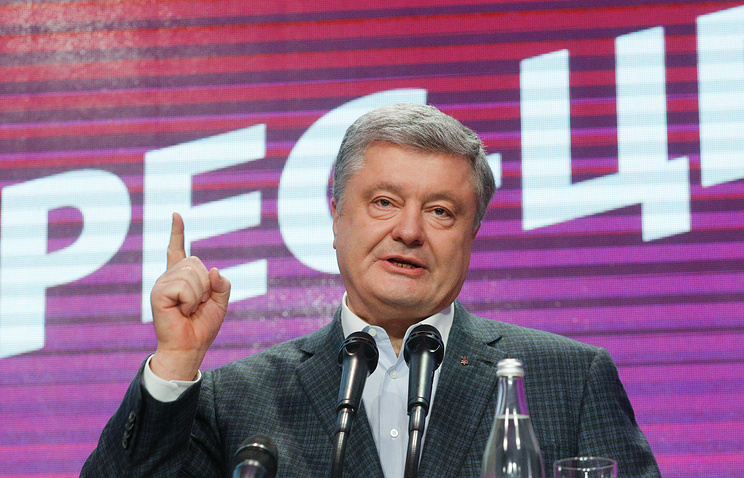 Hey Buddy!, I found this information for you: "OSCE suspects Poroshenko of breaching key election regulation". Here is the website link: https://russophile.org/osce-suspects-poroshenko-of-breaching-key-election-regulation/. Thank you.